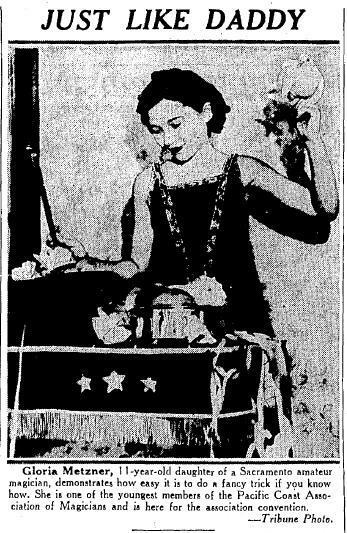 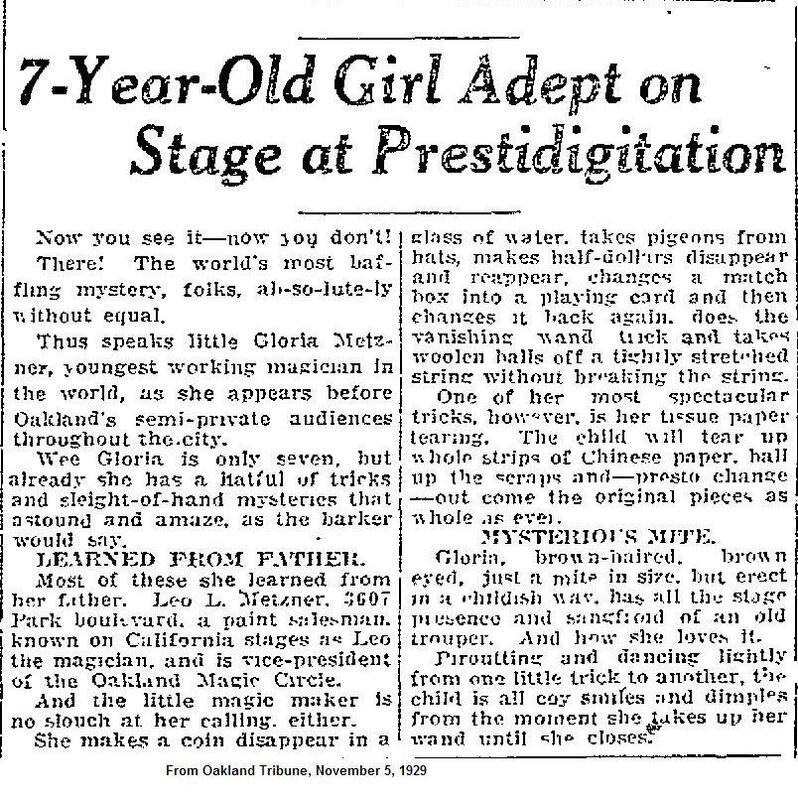 My dad's cousin - Gloria Metzner, who went by the stage name Gloria Dea when she was in the movies in the 1940 and 1950s, started her entertainment career as a magician. Her father, Leo Metzner, performed in local circles as "The Great Leo". 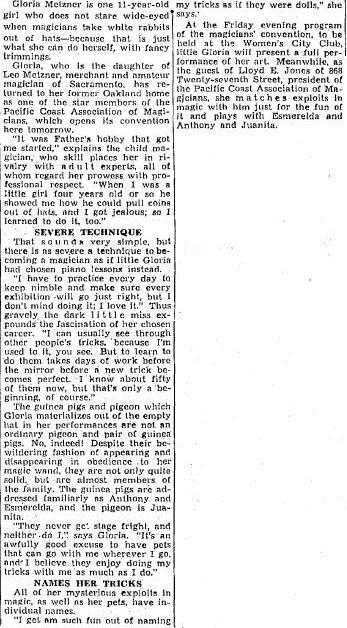 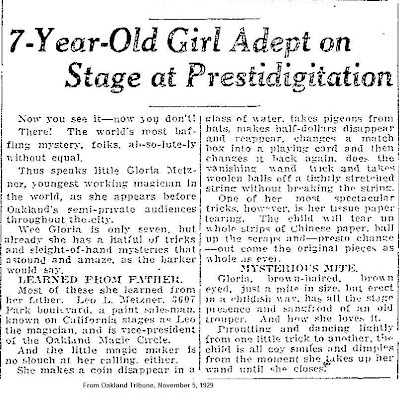 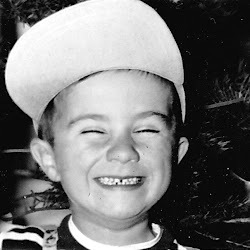 The following are two articles, regarding Gloria's magical exploits - one at age 7, and one at age 11. 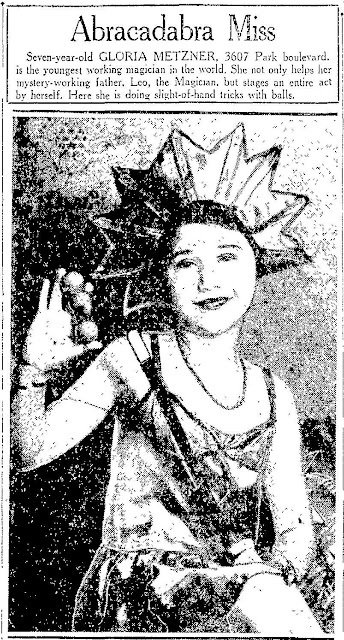 She later took her act to The Hotel El Rancho Vegas, the Las Vegas Strip's first casino resort.